The best deal ever! 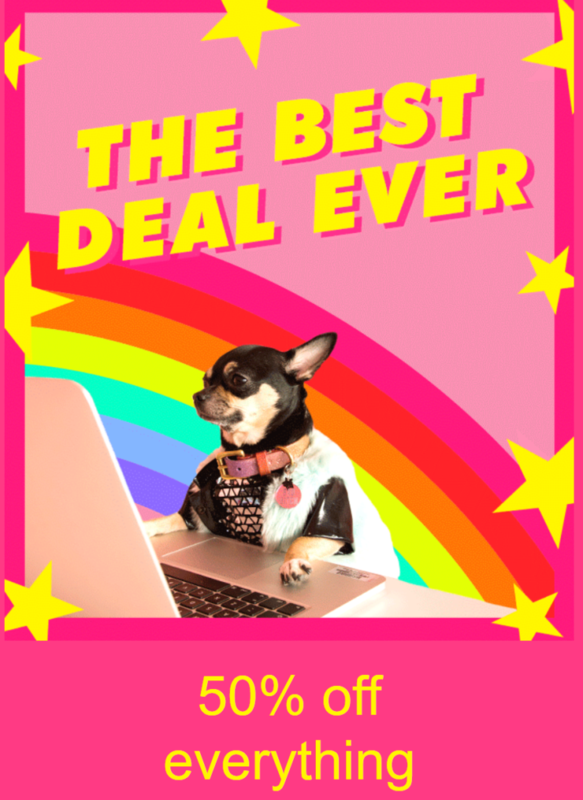 Enjoy 50% off everything at Missguided, now that's one sweet deal! Use code CYBER50.